Home > Marriage & Divorce > How Can I Check Marriage Records in Another State? Suppose you want to find out if someone is married; for local marriage records, you can probably check with the county government. However, if you’re wondering how you can check marriage records in another state, you might be in for a little more of a battle. 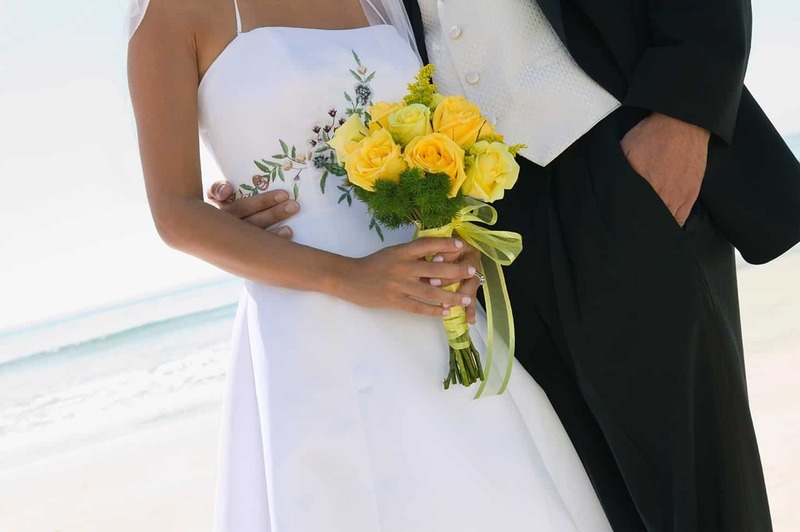 Generally, marriage licenses are issued at the county or city level (depending on the state) and, consequently, marriage records are usually recorded in these same counties or cities – typically by the Clerk’s office or in Vital Records. Most local counties/municipalities have websites where you can get directions on how to obtain a copy of a marriage record. The major challenge is that there are over 3,000 local government offices where marriage licenses may have been issued, so – if you don’t know exactly what you’re looking for (and where) – it can be like trying to find a needle in a haystack. Many local clerks will often not run a marriage record search for you (i.e. you have to know exactly what you’re looking for) and most of those that will search charge a non-refundable fee. And even if you know where a marriage physically took place it doesn’t guarantee that the marriage license was specifically issued from the nearest county/municipality. The other challenge is that even if you know exactly where to look for a marriage record, most counties will – at best – only allow you to mail-in a marriage record request application, which can take weeks to process. And in almost all cases – even for the few places that do have online ordering – there are fees involved ranging from $15 to $30 (plus a self-addressed stamped envelope). To summarize – while marriage records are typically a matter of public record – the work, cost, and time involved to find and get what you’re looking for can be exhausting for all but the most intrepid researcher. The alternative for finding marriage records is to run a complete background check on a person that includes marriage records (and all other available information). These companies have already paid the fees and done the legwork to get billions of these public records from all 50 states and indexed them in such a way that with just a name and last known city & state, they can be matched to the person you’re interested in. If you want to check marriage records in another state (or in ALL the states), an instant background check might be the best way to go – give it a try! 1. How do I find out of someone is married? This entry was posted in Marriage & Divorce and tagged free marriage records online, free marriage records search. Bookmark the permalink.